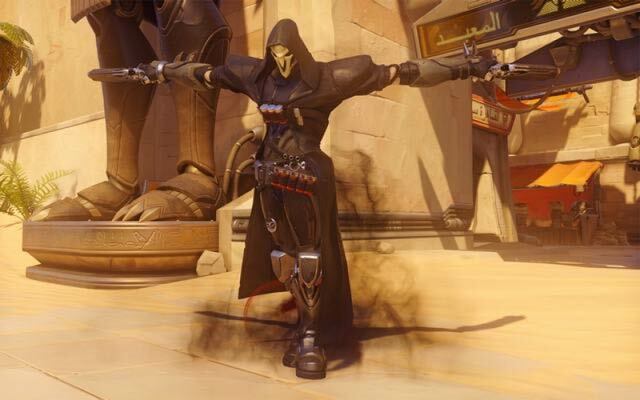 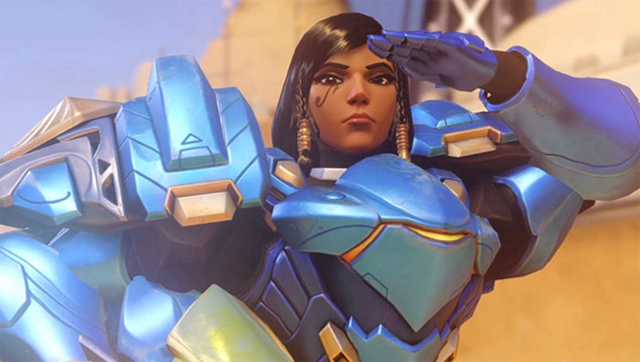 The newest hero has now joined the Overwatch roster. 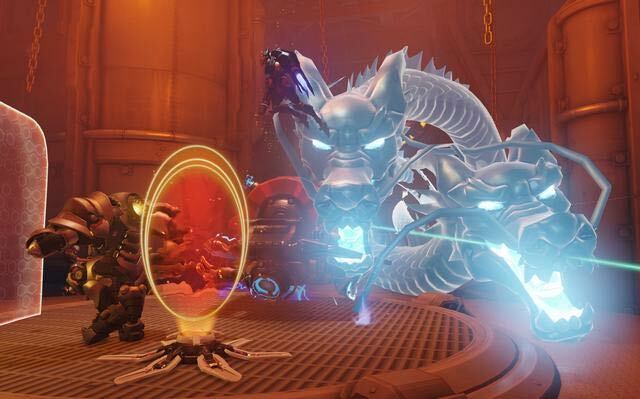 Here's how the release of Baptiste changes the meta. 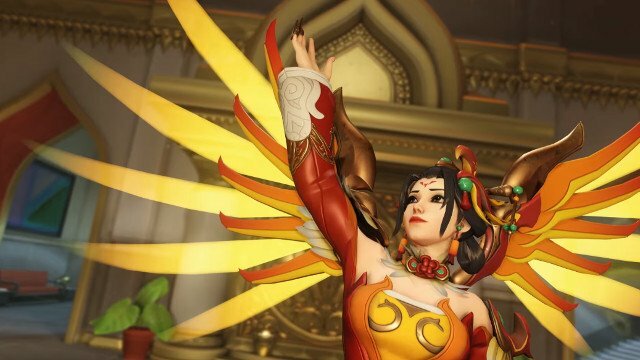 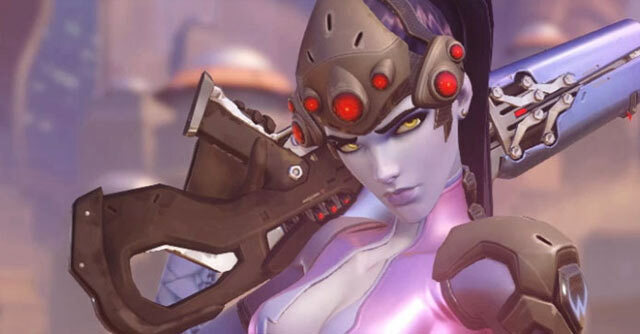 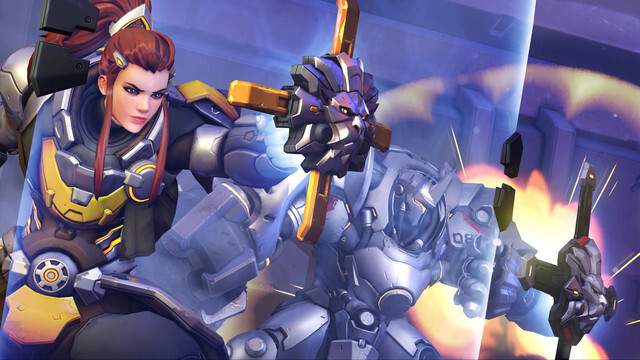 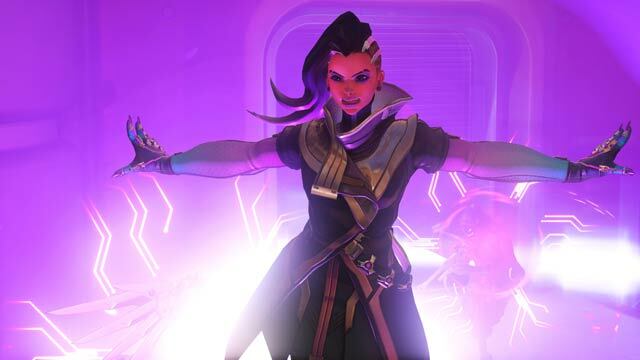 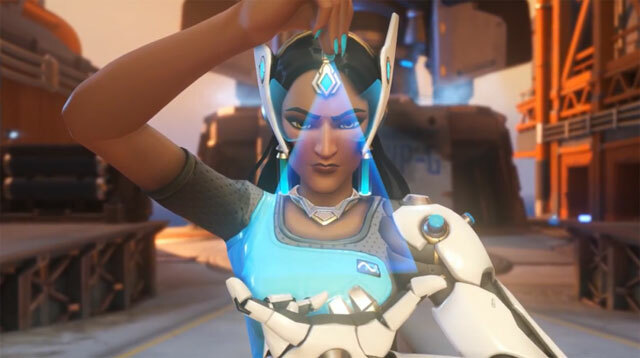 The newest hero to join the Overwatch roster has finally been released on public servers, and the patch notes for the latest update reveal some sizeable changes to a large selection of heroes. 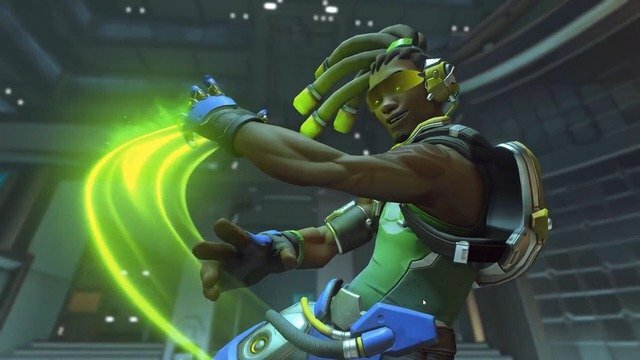 Baptiste, a new Support hero with a range of unique abilities, joins the Overwatch roster after a few weeks on the PTR on PC. 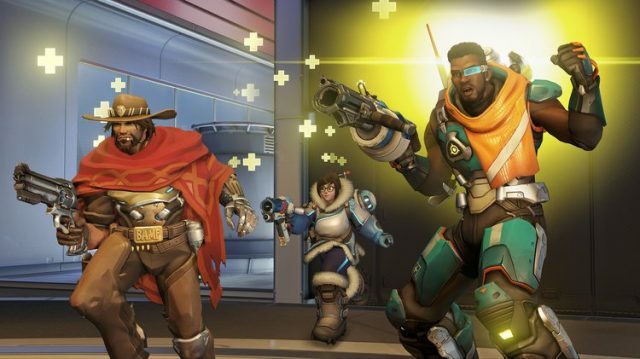 Multiplayer updates have been applied during his time on the PTR, with Blizzard working stringently to ensure Baptiste’s addition won’t impact balancing too much. 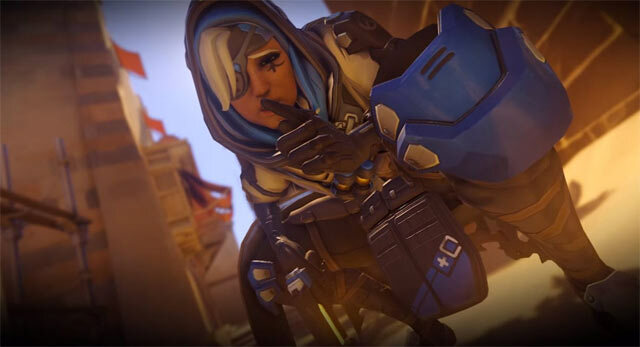 The latest update that adds Baptiste is certainly reflective of ongoing efforts to improve the overall Overwatch experience. 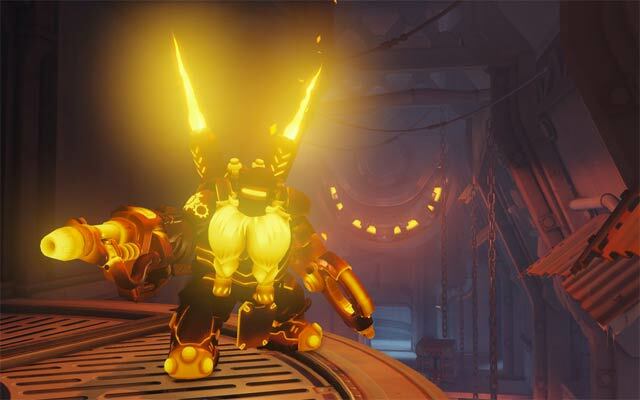 Check out the full list of patch notes below. 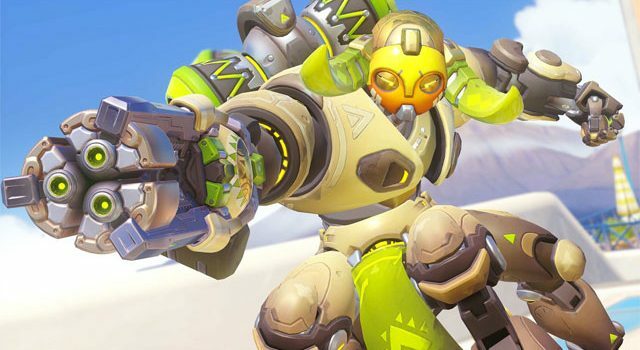 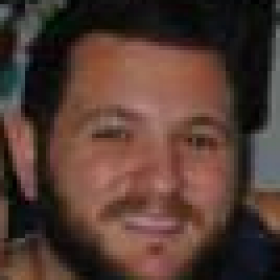 Winston’s primary fire now deals less damage versus armor.